What Causes Large Pores And How Can You Manage Them? 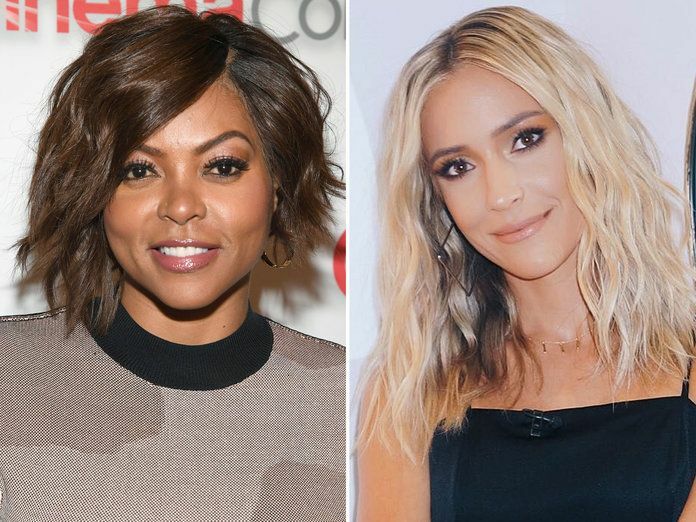 If you’ve been patiently waiting to say “thank you, next” to your old do, now is the time to change it up for something fresh and new. Need a little bit of inspo? Here are 4 styles everyone will be trying this year. Been there, done that, but we just can’t seem to get enough. Not as polished as your evening glam waves – think more along the lines of ‘second-day bed head’ just FAR better. This style is easy to achieve and helps you look put together without being overdone. The waves should be flowy, free and paired with casual jeans and a graphic tee! Channel your inner Ariana because high ponytails should be worn every day of the week! They are sleek, chic and can take you from desk to dinner in an instant – just add a bit of hair bling. Let’s not forget that ponytails elongate and highlight your face. 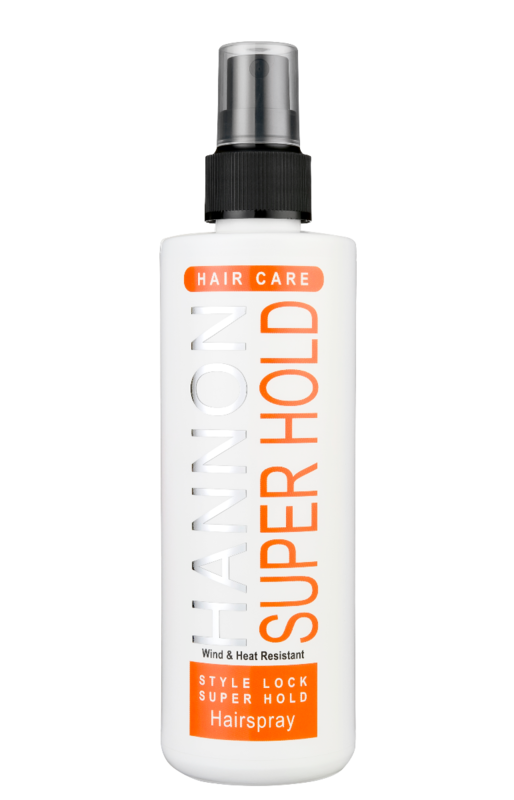 Spritz your roots with Hannon’s Style Lock Super Hold Hairspray, R185 for 250ml, then brush up and secure with an elastic. If you’re going for a super-smooth finish, you can run a bit of a shine serum like ‘s to get rid of any flyaways. 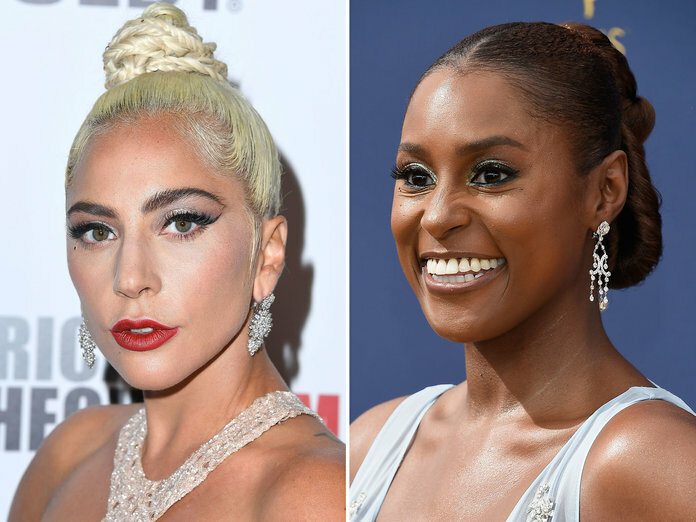 The next time you’re headed to a formal occasion, why not revisit the old school sleek updo? It’s timeless, classic and completes any and every outfit. The key to pulling off this look is healthy, shiny hair. So, use a shampoo and conditioner that’s going to repair, smooth and strengthen your lush locks from root to tip. 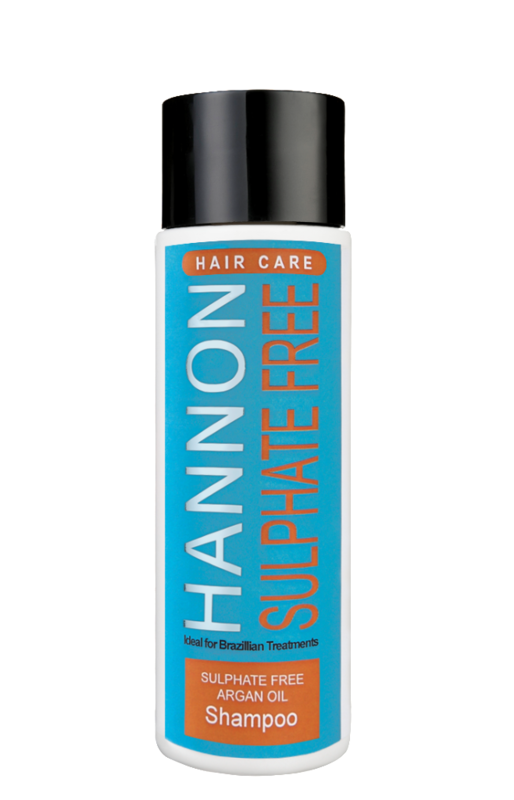 We recommend Hannon’s Argan Oil Sulphate Free Shampoo and Conditioner, R215 for 250ml. The absence of sulphate makes this shampoo ideal and gentle enough to promote longevity and luster to hair that is chemically straightened by these processes. 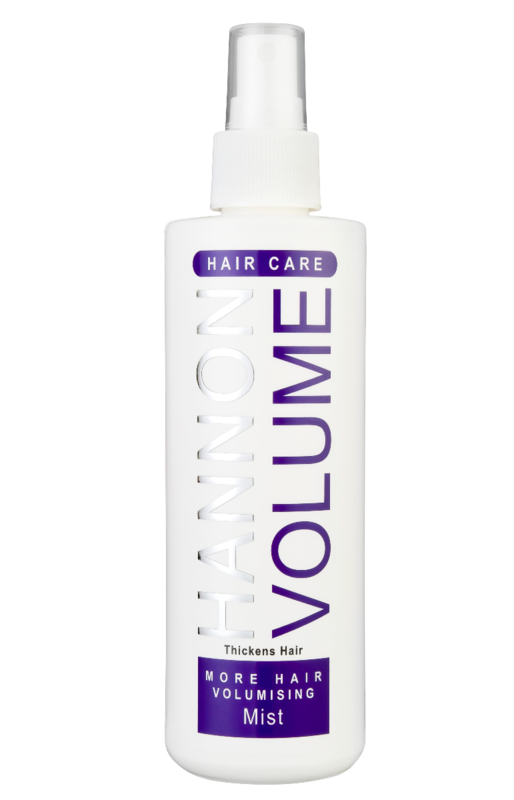 Safe to use on colour -and chemically treated hair. 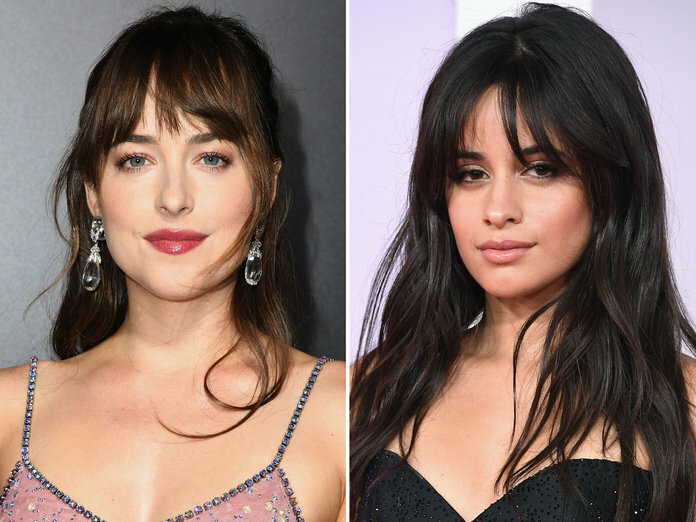 We all know, when you cut bangs, you’re in a relationship with them – fully committed! Ready to take the plunge with a style that’s uber-trendy? 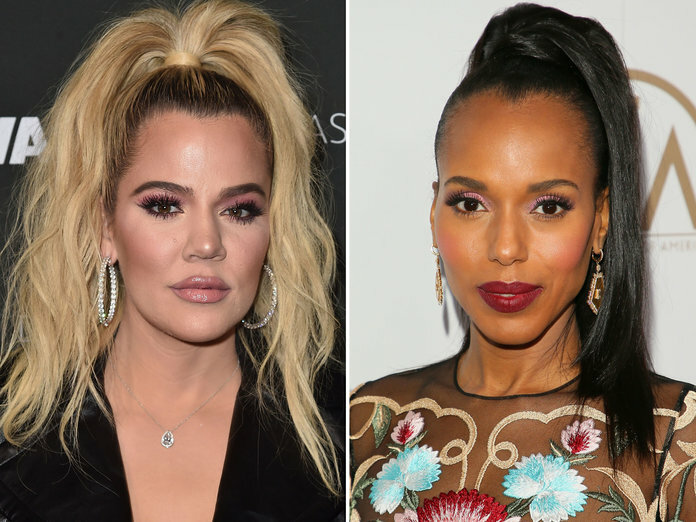 Curtain bangs are for you! They suit every hair length and look good whether your hair is pulled up, or left down. To style your new do, blow-dry your hair with a small bristle brush then gently twist and direct the brush away from the face – this will flatter the face, keep your hair out the way and frame the eyes. 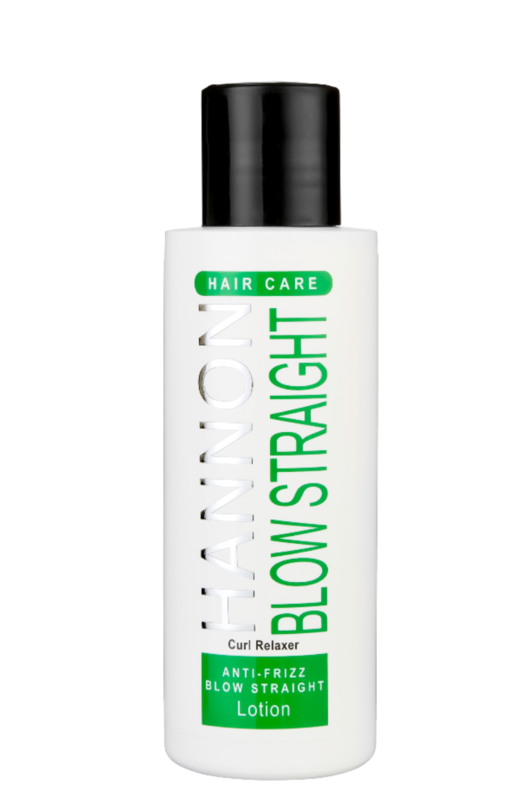 Try blow-drying with Hannon’s Anti-Frizz Blow Straight Lotion, R175 for 125ml, which acts as an anti-static styling lotion for frizz management.